Usually many of us choose neutral colors for fall and winter outfits such as black, gray, brown or white. 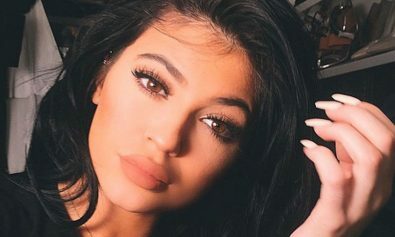 Yes, of course, these color combinations are gorgeous and chic but if you think that it’s too boring and simple, why not add some new and fresh colors to your looks? 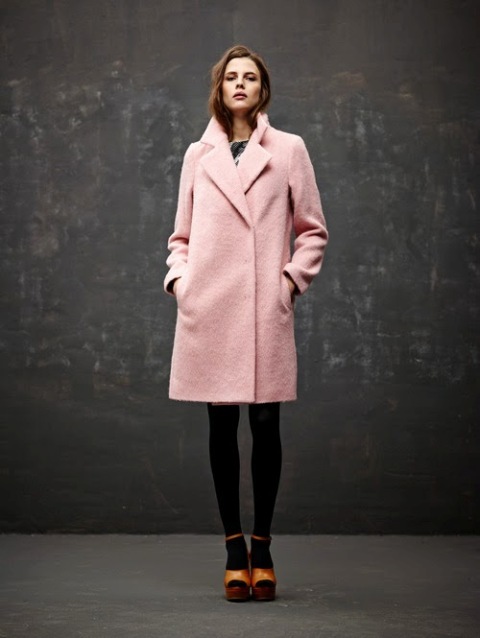 So today I offer you to pay your attention to cute and gentle light pink (or pale pink) coats. Decide, at first, what length and type of a coats you want and then start to create outfits with other pieces of clothes, shoes and accessories, and, believe me, there are a lot of ideas! To make cozy and warm look try to combine straight mini or knee-length coat with skinny or straight cuffed jeans, sweater or turtleneck and heeled ankle boots. If you think that pink color coat is too girlish, then to keep balance add distressed jeans and flat boots with straps to it. For an elegant outfit you can change sweater to classic white button down shirt, put on super stylish leopard pumps (this print looks awesome with pink color) and take a small bag or a clutch. Pale pink color blends perfectly with black and gray, so you can pair your oversized coat with black leggings or straight pants, gray loose sweater and slip on shoes, for example. 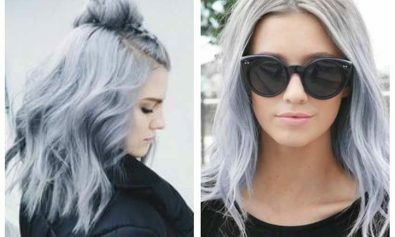 Everything depends on your favorite style! If you want chic outfits, then pick up black pencil skirt, white blouse and black or any neutral color boots. For more feminine and gentle looks prefer lace dresses or fringe skirts in white and pink color palettes. Or maybe you’re ready for more eye-catching combinations? 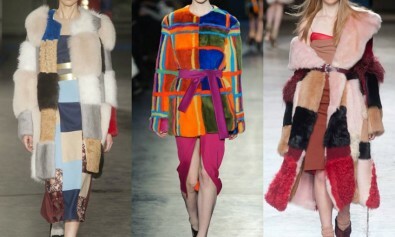 Then boldly mix your light pink coat with contrasting color dresses (for example, turquoise, mustard yellow, purple, etc. ), printed shirts and skirts (from geometric to animal prints).